I love being in the waters. Those who frequent my blog, would know how big of a thalassophile I am. While I enjoy the sea, I don't mind soaking in pools, too. And yes, there are some who enjoy pools rather than the sea. For those who prefer something less salty, Subic offers the latest Water Theme Park that you would totally enjoy. 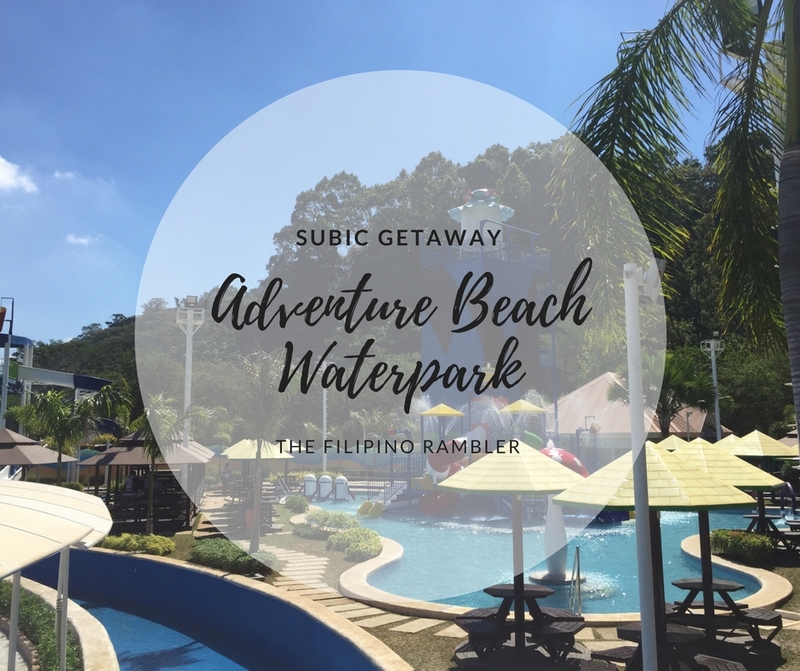 Sharing my list why I love Adventure Beach WaterPark in Subic. Adventure Beach Waterpark offers attractions guaranteed to give you tons of fun and thrills. The whole area measures 7,442.67 sqm and can accommodate 700 guests at one time. Seldom do I try slides on pool- maybe because I fear I might slid away. Yeah, after several convincing, I managed to try, and the experience was awesome!The Twin Twisters Slide is 3- storey high- once up, you get the spectacular view of Subic bay. This area at the water park is surely for kids, but the young at hearts will also enjoy being here. The experience brought me back to those childhood memories where I enjoyed playing in the rain. Sitting in a floater and passing by Rainbow Falls gave me lighthearted pleasure. Have an exhilarating and exciting ride at the Vikings. Swinging from side to side at an increasing speed, this attraction at the Adventure Beach Waterpark should not be missed! 2. It is just 3 hours from Manila. Via a private car, it is usually a 3 hours drive from Manila. For those who will be commuting, Victory Liner leaves every hour from Caloocan and Cubao to Olongapo. TIP: Board the 'EXPRESS' bus for lesser stop overs. Fare is around P220/way. 3. It is near Camayan Beach Resort and Ocean Adventure. Yes, Adventure Beach Waterpark is from the same group that operates Camayan Beach Resort and Ocean Adventure. This is perfect for families and friends who would want spend quality time in Subic. Stay at one of the cozy rooms of Camayan and wade at the cool waters of the beach. At Ocean Adventure, be entertained by dolphins and sea lions shows and appreciate marine life. 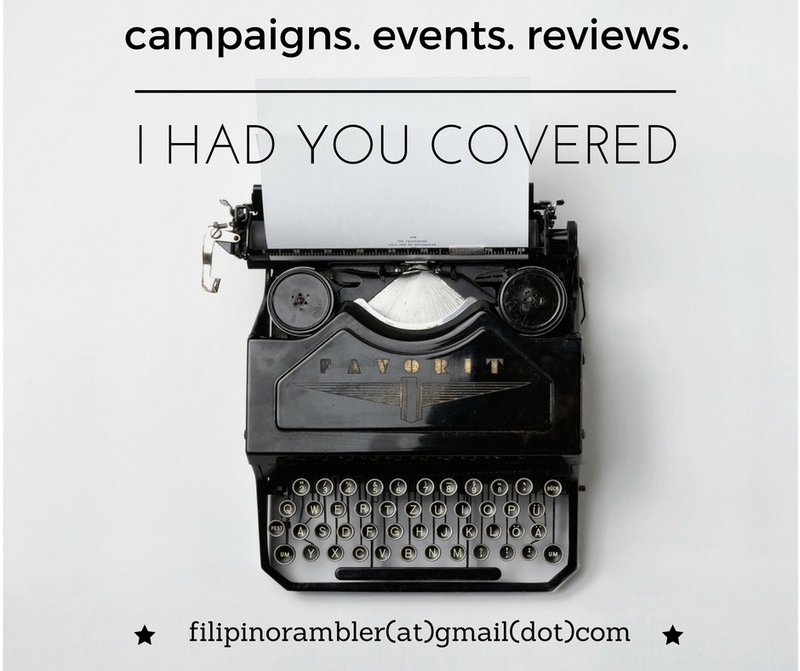 Click HERE for my Camayan Beach Resort and Ocean Adventure experience. As an added bonus, if you're staying at Camayan or a guest in Ocean Adventure, you get 30% discount to ABW. 4. Park Admission is reasonable. For a really beautiful place like this, I find the admission fees moderate. A square cabana for 4 pax can be rented for as low as P300;the big square cabana-good for 15-20pax- is at P1,500. The pavilion which can cater 30-70pax is at P8,000. 5. Safety is a priority. We have heard of vacations turned into horror stories due to some accidents. At ABW, safety of the guests is a main priority. Lifeguards are on stand by and they are also trained in first aid. There's also a nurse station for any minor injuries. I had a great time at Adventure Beach Waterpark. The place spells awesome, there are a lot of things to do, the view of the ocean was magnificent, and the whole area is really instagrammable. I and my friends caught ourselves laughing every minute-- we surely had a great time! Sharing with you the video of my ABW experience. Please watch in HD.